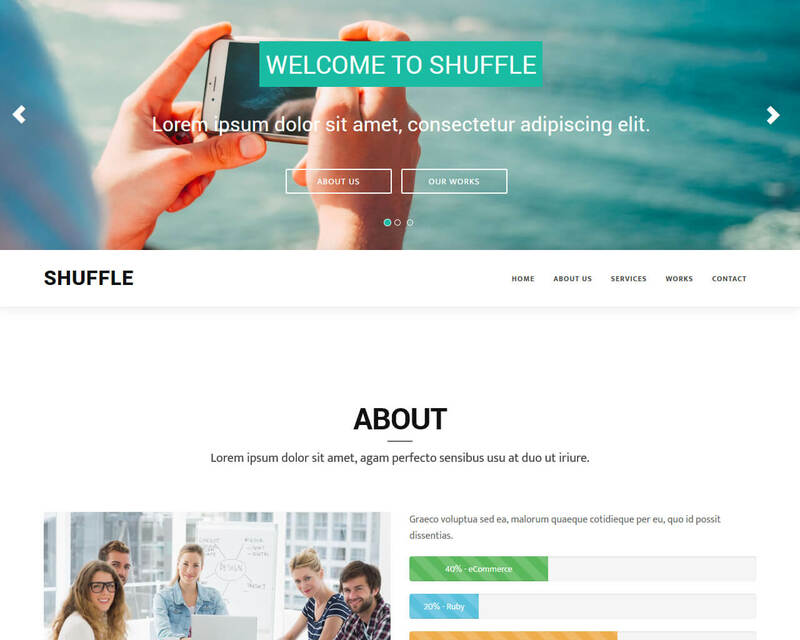 Shuffle is sleek and smooth one-page template built with Bootstrap. It was designed for creative people to represent their portfolio or profile online. 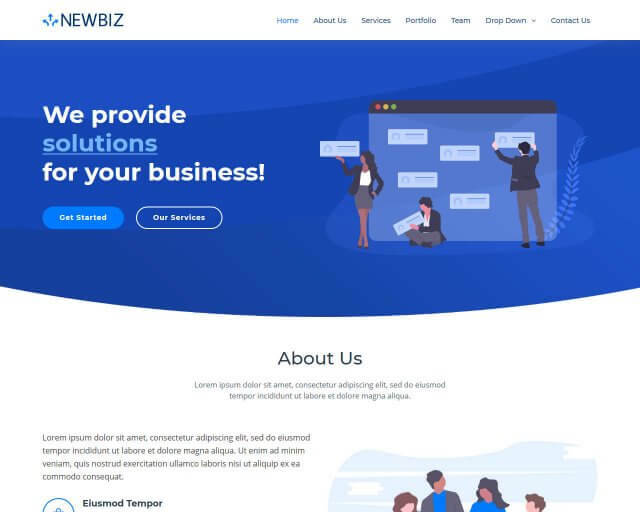 Some of its amazing features include responsive layout, HTML5, Google fonts, crossbrowser, easy to customize, FontAwesome icons, and well-documented. 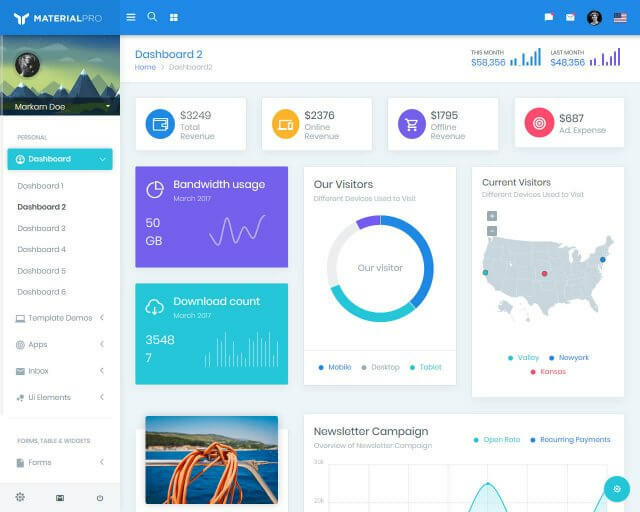 This latest bootstrap template supports all browsers and it also built with CSS3 language. This includes unlimited color combinations, amazing font styles, font selection, and several others. 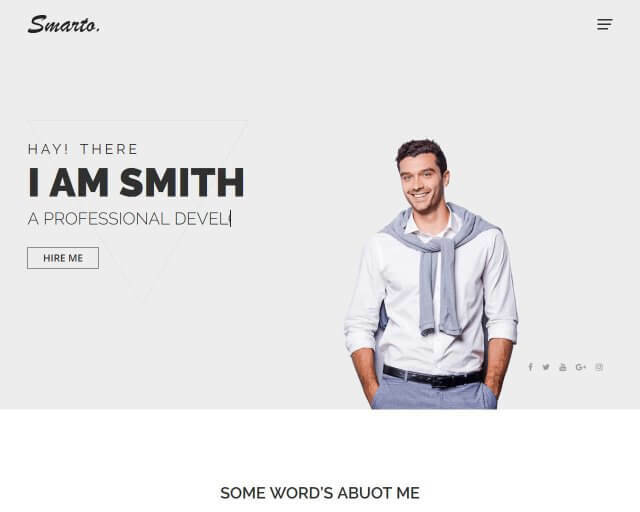 The template creates a stylish and attractive website creative people will surely love. 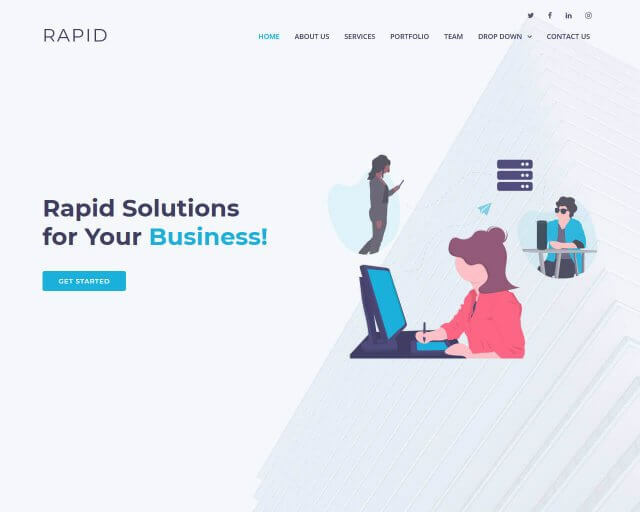 It has quick, professional, and dedicated support most developers are looking for in a template. The theme can be edited easily in HTML CSS editors and used them for creating your website. This template is responsive to mobile-ready layouts based on jQuery and Bootstrap.